I still remember the image of a young 10 year old girl just getting started in tennis under the guidance of a 70 plus year old man pacing behind her as she hit hundreds of balls on the Tennis Tutor ball machine. Allen played as a top junior at USC and went on to teach some of the biggest stars in Hollywood. He then spent years in Corporate America but after he retired returned to tennis, his passion. He was a big fan of Mike Agassi and his ball machine drills, ideas and strategies. Any child that needed help, Allen would help, no charge. This was what led to a 70 plus Allen Tong to train McKay Novak, who had started weeks before, for hours on end. Soon after, McKay went on to be one of the best players in town and still is. In six months Allen's kind heart and ball machine drills took McKay into the #1 spot in the 10's which she eventually duplicated in the 12's. McKay is now a top athlete in the country, a straight A student at Meadows and has had her life altered dramatically by Allen's willingness. All the children use to call him Mr Miagi, because when he spoke it was always philosophical and wise, about being in the moment with the ball. He was great. His two nephews use to come down each summer and play Craig Witcher's summer sizzler tournament and get Uncle Allen's tennis boot camp. They too ended up being top national players. Allen lived a great life and passed away in his home June 25, 2010, after a brief illness. He was born July 22, 1932, in Los Angeles, and had resided in Las Vegas since 1980. Allen attended Belmont High School in Los Angeles, Los Angeles City College and transferred to USC on a tennis scholarship, majoring in business administration. He excelled in tennis from the age of 12 years old. He enlisted in the U.S. Marine Corps in 1949 and served for eight years. Allen managed a Thrifty Drug Store, and was an insurance agent in California and Nevada. 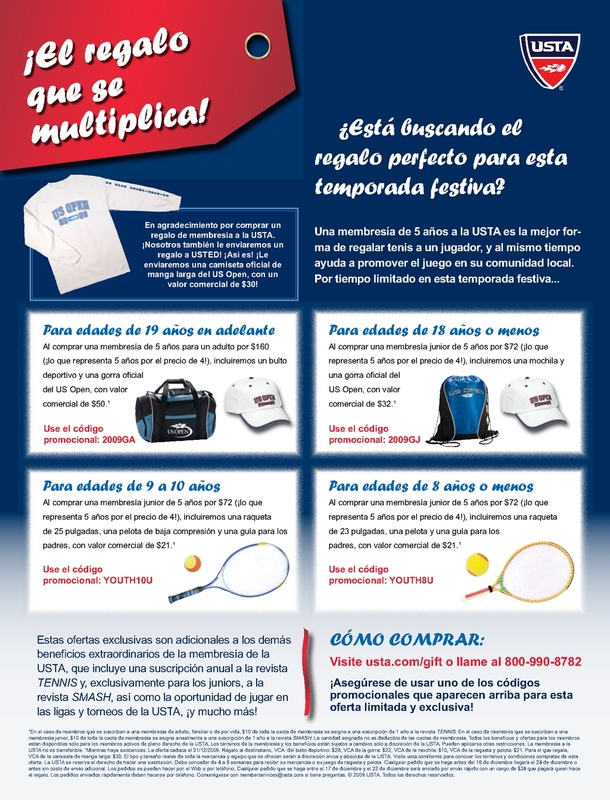 He has owned or managed several tennis clubs and, as a professional, taught tennis. Allen is survived by three brothers; a sister; many nephews and nieces; and his companion for his last 10 years, Kammy. 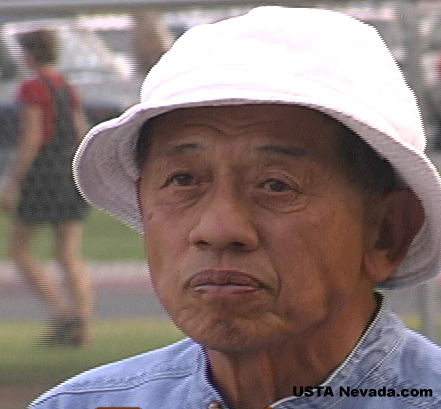 "There has been a great disturbance in the Force (the Nevada tennis community). Alan Tong passed away," Phil Aurbach posted on his facebook. "He was a calm, soft spoken man who had time to talk to any tennis player, young or old ...because tennis was his passion. He was very competitive but never showed it. I never heard him say a bad word about anyone. 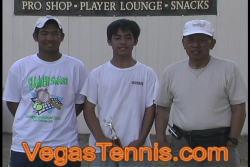 He was a great mentor to me and set an example of how tennis should be played. I will miss him."